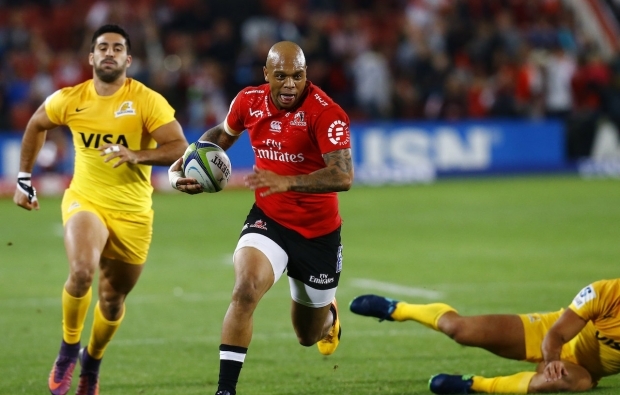 Lionel Mapoe has been included in the Golden Lions’ starting lineup to face the Blue Bulls on Saturday after being released from the Springbok squad. Mapoe scored two tries in the Boks’ 32-19 defeat against Argentina, but was released from the squad for their tour of Australasia. 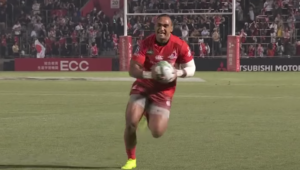 He replaces Jan-Louis la Grange at outside centre, while Howard Mnisi takes over from Manni Rass at inside centre. 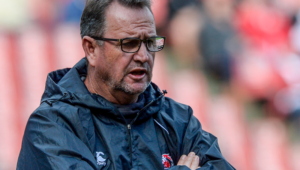 Meanwhile, captain Ross Cronjé has been recalled to the Bok squad. His spot in the starting XV is taken by Dillon Smit with lock Marvin Orie given the captain’s armband. 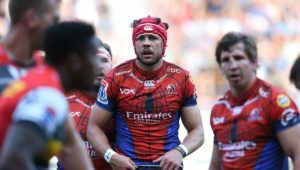 Front rowers Pieter Jansen and Danie Mienie, lock Reinhard Nothnagel and wing Madosh Tambwe have been included on the bench. 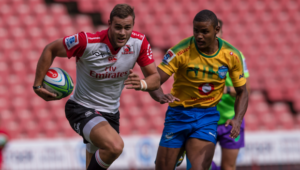 Golden Lions – 15 Andries Coetzee, 14 Sylvian Mahuza, 13 Lionel Mapoe, 12 Howard Mnisi, 11 Courtnall Skosan, 10 Shaun Reynolds, 9 Dillon Smit, 8 Hacjivah Dayimani, 7 Len Massyn, 6 James Venter, 5 Marvin Orie, 4 Rhyno Herbst, 3 Johannes Jonker, 2 Corné Fourie, 1 Sti Sithole. Subs: 16 Pieter Jansen, 17 Danie Mienie, 18 Jacobie Adriaanse, 19 Reinhard Nothnagel, 20 Vincent Tshituka, 21 Madosh Tambwe, 22 Wandisile Simelane.